30 minutes from Hale Moana Bed & Breakfast in Hilo the famous annual Merrie Monarch Hula Competition will take place from April 20 - April 27. This year will be the festival's 51th Anniversary. Many dignitaries of the Hula world will attend and many special events will take place commemorating this long history of Hawaiian culture. The event starts on Wednesday night (April 23) with the Ho'ike Performance, a free exhibition night of hula, international performers and music. Thursday night (April 24) features the Miss Aloha Hula competition of individual women for the title of Miss Aloha Hula. Contestants perform hula kahiko (ancient hula), hula 'auana (modern hula) and oli (chanting). On Friday night (April 25) groups of women and men perform Hula Kahiko. Saturday (April 26) night, the final evening, presents women and men groups dancing the modern style hula ('auana). At the end of this evening the overall winners of both group hula nights are celebrated. 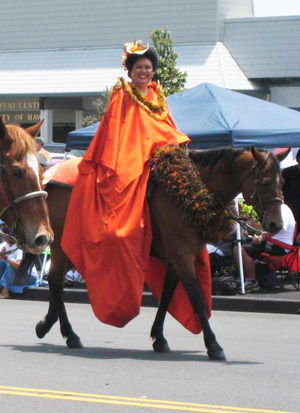 The week-long event finds its finale in the Saturday parade (April 26th) through downtown Hilo as one of the festival's most entertaining and fun parts for the whole family. Hawaii National Park, Hawai‘i – The National Park Service, in partnership with the National Park Foundation, will celebrate National Park Week April 19-27 with a free-admission weekend and special events nationwide. Hilo, Hawai‘i - Musical performances, enriching presentations, and talk-story sessions are on tap for ‘Imiloa Astronomy Center’s Merrie Monarch Cultural Enrichment programs April 23 - 25, 2014. ‘Imiloa is offering three days of hula-related programs during the upcoming annual Merrie Monarch festival and competition in Hilo, providing visitors to Hawai‘i and its residents with an opportunity to learn more about the history and cultural significance of hula and its practitioners. Starting Wednesday, April 23 at 10:00 a.m., “Haku Mele Masters of Our Time.” A panel of celebrated Hawaiian poets, orators and song writers discuss the art of composing in Hawaiian language and provide insight into the practice of documenting our history through poetry, song and performance. Speakers will include Dr. Larry Kimura, Manu Boyd, Kainani Kahaunaele and Dr. Hiapo Perreira. Following at 1:00 p.m. will be a musical performance by Manu Boyd. Hawaiian composer, kumu hula and Nā Hōkū Hanohano Award winning recording artist, Boyd will perform mele from his latest solo release. On Thursday, April 24 at 10:00 a.m., ‘Ōiwi TV will present their new film, “Nā Loea: The Masters.” From award winning producer and director, Na‘alehu Anthony, comes a brand new film promoting and perpetuating ‘ike Hawaiʻi through engaging stories of a select group of masters. This beautifully produced film takes you on a journey of seldom seen stories about one man’s unwavering dedication to the art of canoe building while working on one of Hawai‘i’s most sailed canoes, a skilled Moloka‘i fisherman whose approach is helping manage Hawai‘i’s ecosystems and a traditional Hawaiian kākau (tattoo) artist and his journey of cultural re-discovery. Following at 1:00 p.m. will be a musical performance by Hōkū Zuttermeister. Six-time Nā Hōkū Hanohano Award winner, Zuttermeister will take the stage and perform timeless Hawaiian music and share fond recollections of his great-grandmother, Hula Master Kau‘i Zuttermeister. 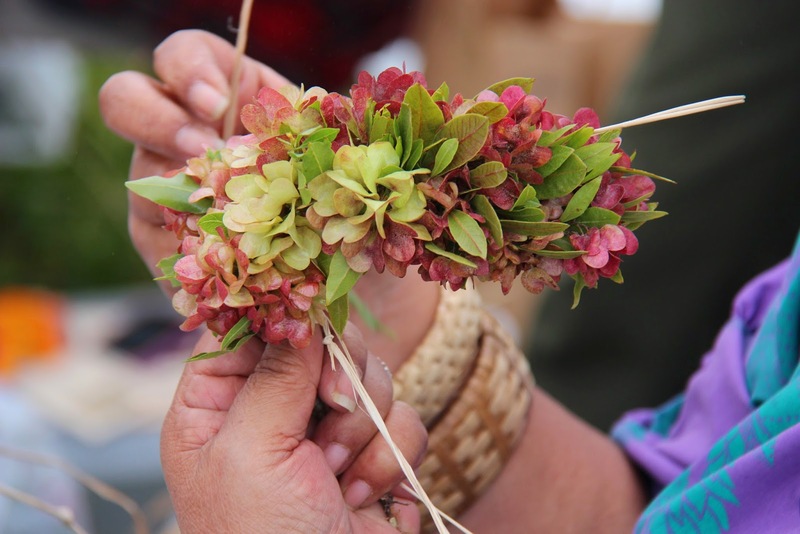 The week concludes on Friday, April 25 at 10:00 a.m. with “He Inoa No Hi‘iakaikapoliopele.” This special presentation by Dr. Taupouri Tangaro and Kekuhi Kealiikanakaoleohaililani will focus on the sacredness of the Waonahele, or upland forest, and its importance to hula, providing a glimpse into Hawaiian protocol and ceremony rarely performed in public. Following at 1:00 p.m. will be a musical performance by Kuana Torres Kahele. Brilliant musician, song writer and winner of seven Nā Hōkū Hanohano Awards, Kahele will perform mele from his greatly anticipated second solo release. Tickets are $8 per session, $6 for ‘Imiloa members and includes admission to ‘Imiloa’s exhibit hall. Seating is limited. Call (808) 969-9703 or visit the guest service desk at ‘Imiloa to purchase tickets. For a complete schedule of the program times visit us online at www.imiloahawaii.org. ‘Imiloa provides accommodations for accessibility for persons with disabilities. For accommodations, call (808) 969-9704 or email rching@imiloahawaii.org 10 business days prior to event. To cover our Merrie Monarch events and reserve your press credential, please contact Debi Ueda, Experience Coordinator at (808) 969-9723. 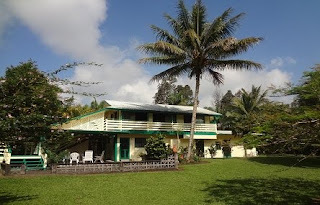 ‘Imiloa Astronomy Center of Hawai‘i is a cultural science center located on the University of Hawai‘i at Hilo campus. 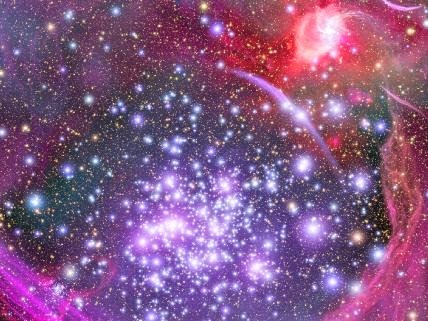 ‘Imiloa is a place of life-long learning where the power of Hawai‘i’s cultural traditions, our legacy of exploration and the wonders of astronomy come together to provide inspiration for generations. The Center’s interactive exhibits, 3D full dome planetarium, native landscape, programs and events engage families, and visitors in the wonders of science and technology found in Hawai‘i. It is open to the public from 9 a.m. to 5 p.m. Tuesday through Sunday (closed Mondays). For more information, visit the website at www.imiloahawaii.org. Please join us for any or all of our 14 free events highlighting the music, art and culture of Hawai‘i as Basically Books celebrates the 51st Merrie Monarch Festival in Hilo. Bert Naihe Performs: Bert celebrates his first CD “You’re the One” with a performance on this Saturday before the Merrie Monarch Festival begins. His CD invites the listener to come to Hilo to party and dance the hula. Helen Wong Smith Lecture: Librarian and archivist Helen Wong Smith will present a talk on 19th century Hawaiian scholars and historians. 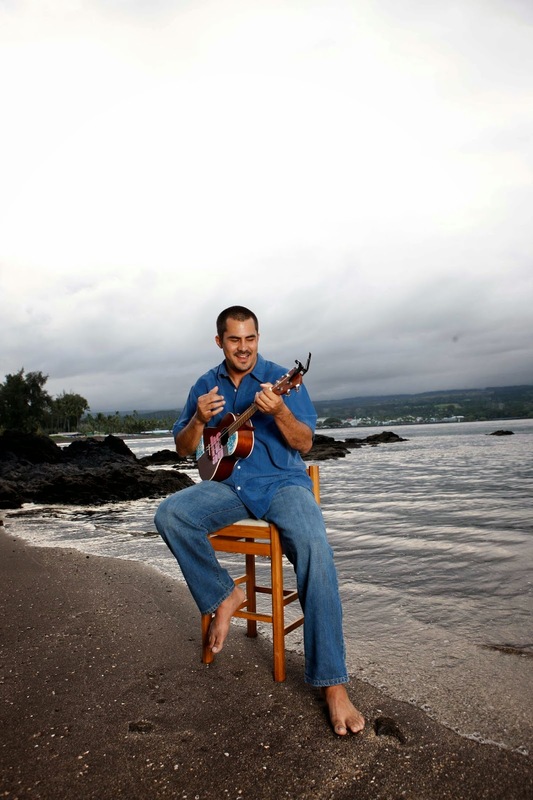 Ben Kaili Performs: Hilo’s own Ben Kaili will perform songs from his New Slack Key Guitar album “Huanani”. 2014 Na Hoku Slack Key Album nomination. Weldon Kekauoha and Friends: Musician, vocalist, composer, Hoku Award winner and Grammy Nominee Weldon Kekauoha sings hula favorites and contemporary songs. Kumu Kawika Alfiche and Duncan O’Brien: San Francisco Bay Area Kumu Hula, Kawika Alfiche performs hula songs and Author Duncan O’Brien reads from his book for children of all ages, Matson the Mouse. Boyd Bond Talks: Kohala resident Boyd Bond, historian and folklorist, will present a talk on the development of Hawaiian Mele from Ancient Chant to modern song. Volcanoscapes by Mick Kalber: Emmy Award Winning Videographer Mick Kalber shows highlights of the new DVD “Volcanoscapes….Dancing with the Goddess” an odyssey of sight and sound that takes us into the lives of those intimate with Pele, the goddess of Volcanoes. Natalie Ai Kamau: Na Hoku award winning vocalist and composer presents her new CD titled “Eia.” An anthology of her first 3 CDs ‘E, ‘I, and ‘A, it shows the listener what is in her heart. 2014 Na Hoku Anthology Album nomination. Kumu Hula Robert Uluwehi Cazimero: Meet Robert Uluwehi Cazimero and get your signed copy of the revised edition of Men of Hula, a book honoring the Kumu and his men of Halau Na Kamalei. His CD, Hula 2, got a 2014 Na Hoku Hawaiian Music Album nomination. Rob Iopa Children’s Book: An architect and artist, Rob presents his new children’s book, A’ama Nui, an original tale celebrating Keaukaha’s history and lore. In addition, this fascinating book also explores the creative process of designing and building a home. Cyril Pahinui: Cyril Pahinui returns to celebrate his new CD “Kani Pu Kolu”. It honors the past with Hawaiian standards spanning generations of music lovers. 2014 Na Hoku Liner Notes nomination. Sean Na’auao: Sean Na’auao shares music from his new CD, Na’auao, showcasing his vocal style with contemporary and traditional Hawaiian mele. Four 2014 Na Hoku nominations. Waipuna: Featuring 3 Kamehameha School alumna, Matthew Sproat, Kale Hannahs and David Kamakahi, Waipuna will share music in celebration of Hawai’i. 2014 Na Hoku nominations in seven catagories. Kuana Torres Kahele: Kuana will share music from his new solo album, Hawai’i Keawe, celebrating the island of Hawai’i, his home. Kuana has eight 2014 Na Hoku nominations including male vocalist. You may call ahead to reserve your selection of any of the items featured above.